BinaryOptionsNow – Renowned binary options broker Banc de Binary has just announced that it managed to acquire an official financial service provider license by the Financial Services Authority of the United Kingdom. The license received in the UK is now the company’s most prestigious credential that attests the fairness of services offered. Banc de Binary is now an officially registered to be a regulated binary options service provider in the United Kingdom. A few days ago, the broker managed to enter their company to receive a license issued by the UK FSA which is one of the strictest financial service regulators in Europe and on the globe. The new attempt in regulation attests the company’s seriousness and dedication towards the business. The FSA of the United Kingdom is widely regarded as one of the strictest regulatory authorities on the globe. As such, only top-notch financial service providers are able to acquire a license issued by this prestigious organization. So far only a very limited number of offshore financial service providers managed to become officially validated in the UK. In order to become regulated by the FSA, financial service providers will have to fulfill a series of criteria. The FSA puts strong emphasis on issues such as fraud prevention, fighting of money laundering and most importantly the provision of safe and fair services. Only those brokers will become licensed that manage to satisfy all these criteria. The fact that Banc de Binary desires and can possibly achieve regulated in the UK means that it managed to live up to all the strict requirements imposed by the Financial Services Authority. The UK license in a way also covers traders living outside of the UK. According to the law, the broker is not allowed to discriminate players based on country of origin. This means that traders outside of the UK will enjoy the same safety standards as UK traders. 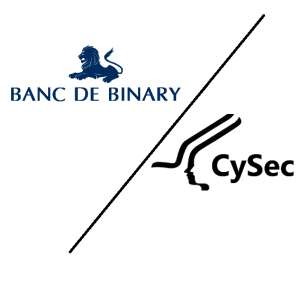 Banc de Binary is one of the fastest growing binary options brokers on the market. It provides high-quality options trading services on a highly-professional trading platform. The broker offers trading possibilities on multiple options types such as High/Low Options, One Touch Options and 60 Seconds Options. 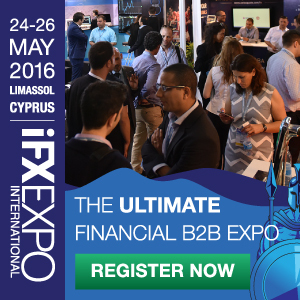 Just recently the broker also managed to acquire a license issued by the Cyprus Securities and Exchange Commission. The majority of brokers do not have this many credentials. Not so long ago Banc de Binary announced that it ceased accepting the registration of traders from the US. This is because the broker is in the process of becoming regulated and licensed in the United States as well. The broker might receive a US license as well sometimes in the future, and when that happens, US traders will be able to register again. The binary options industry is still in its infancy however it already managed to attract some mainstream attention. The rapid rise of binary options trading determined some countries and jurisdictions to officially recognize the industry as a distinct part of the larger financial trading business. In the US the market is regulated by the CFTC however only an extremely small number of brokers manage to become accredited by the organization. 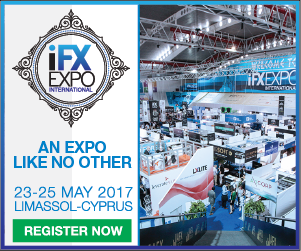 Another reputable financial regulator is CySEC in Cyprus. 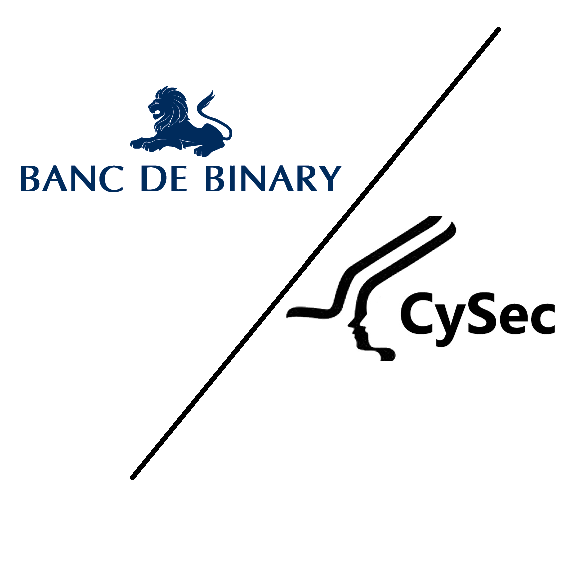 The first broker to ever become regulated by CySEC was no one else than Banc de Binary itself. With the rapid rise of the market it’s expected that more and more countries will officially recognize the options trading business and enact laws that would established national regulatory authorities that in turn would award licenses to legit brokers.